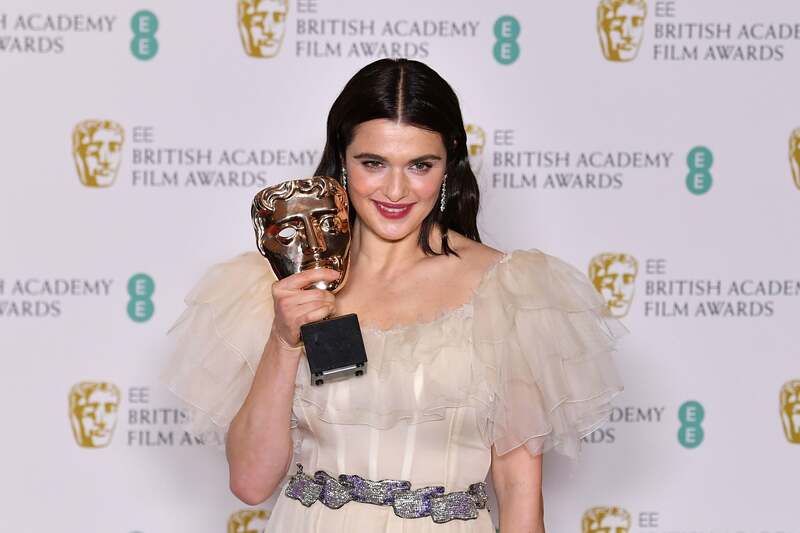 The glamorous BAFTA film awards took place in London on Sunday night, with Hollywood’s finest — and royalty — in attendance. 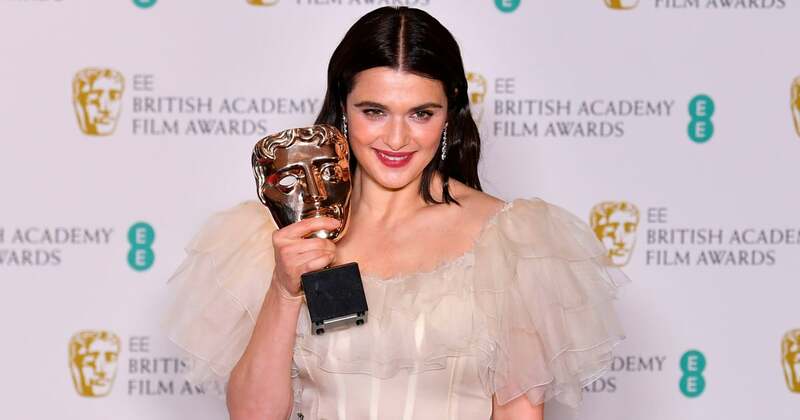 Among the big winners were multiple nominees The Favourite and Roma, while Black Panther star Letitia Wright walked away with the coveted rising star award, the only one voted by the public. Here’s a full list of all the winners from the night.